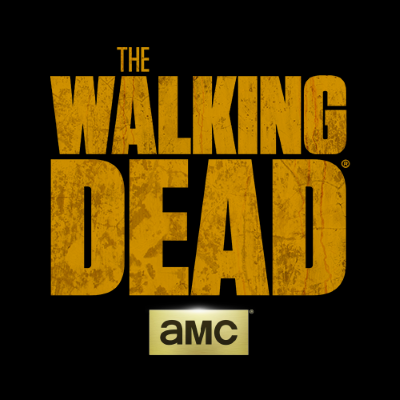 The AMC zombie drama fan favorites Reedus and McBride's new deals will keep them with the franchise for the next three years, according to The Hollywood Reporter. Reedus' deal is worth anywhere from $50 million to $90 million, while McBride is expected to rake in $20 million over the course of the deal. Gurira is negotiating a similar deal. "The deals that we made for Norman and Melissa are franchise deals. Our deals with Norman and Melissa allow us the flexibility to either move them or use them in more than one place, depending on what seems creatively right to Scott (M. Gimple) and to his partners," says AMC programming president David Madden. ALSO: Rick Grimes deserved a better sendoff than his "idiotic goodbye."